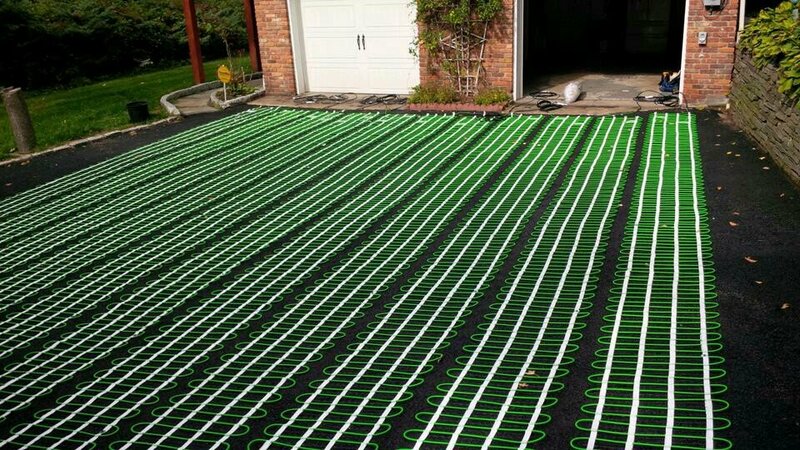 Protect your family and your investment. 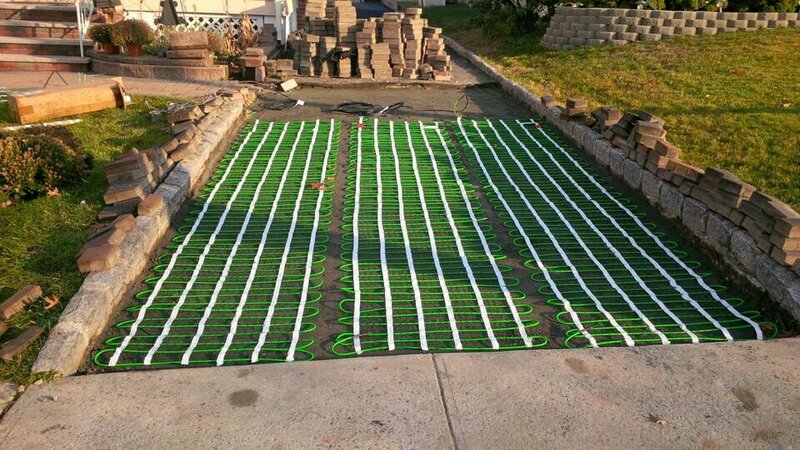 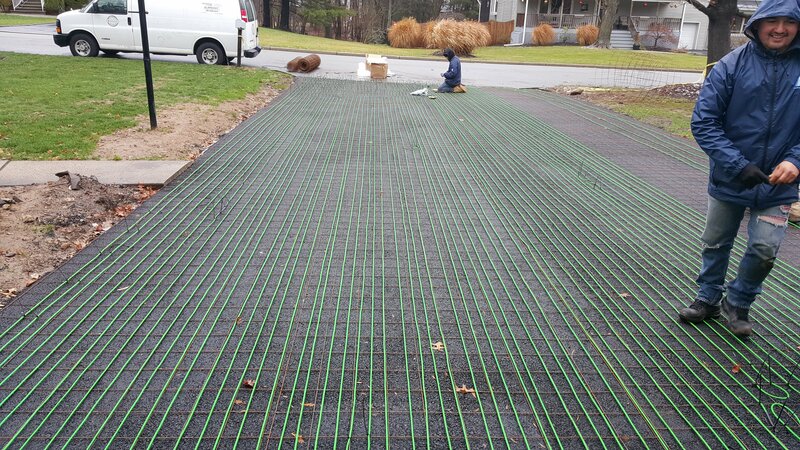 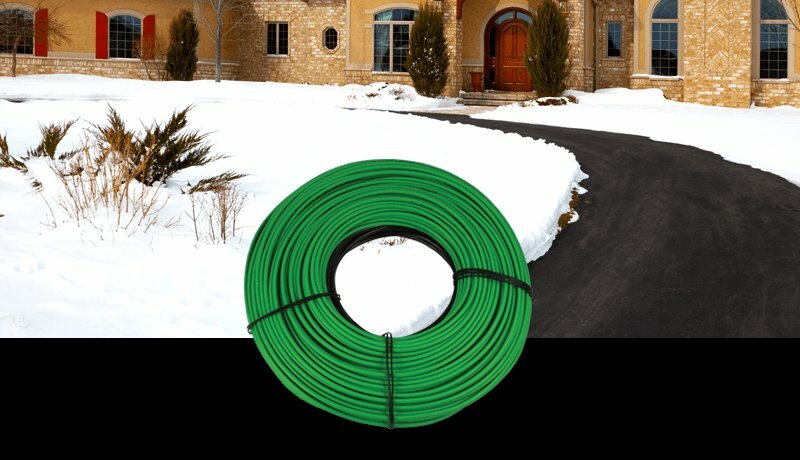 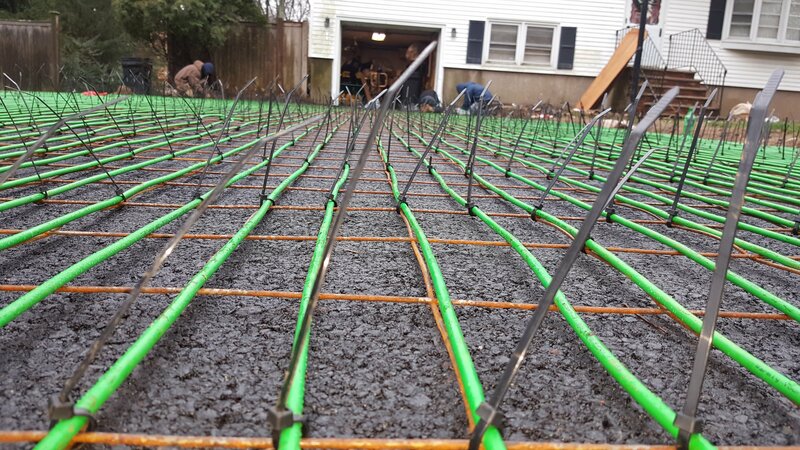 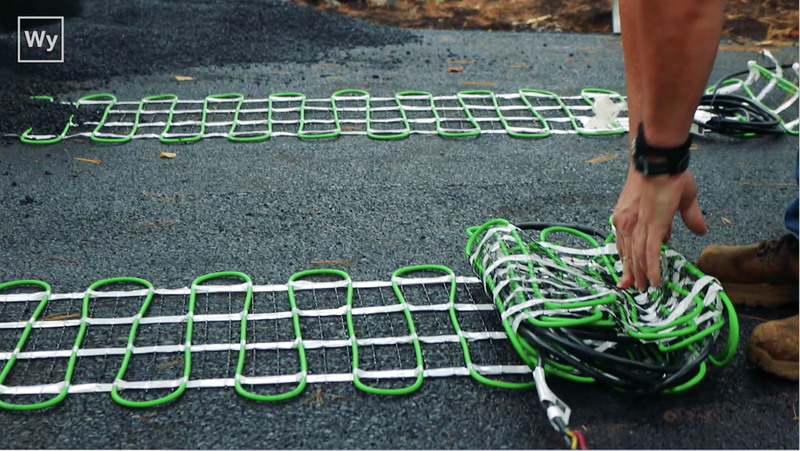 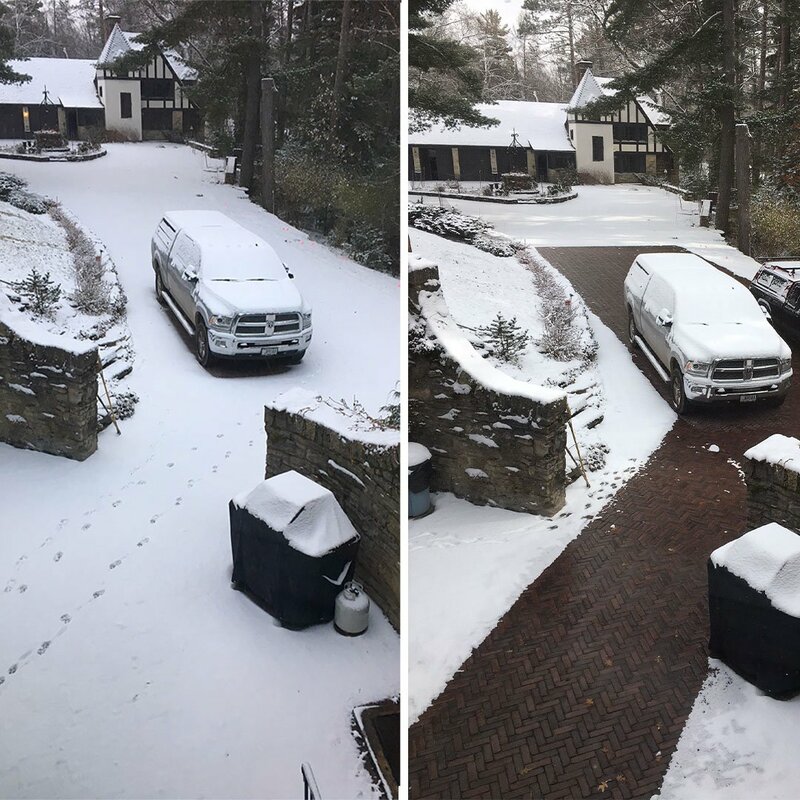 WarmlyYours snow melting cable installs in asphalt, concrete or mortar under pavers to safely and effectively remove snow and ice without causing damage to decorative surfaces or landscaping. The 128′ 240 VAC twin conductor heating cable is perfect for unusually shaped patios, walkways or stairs. 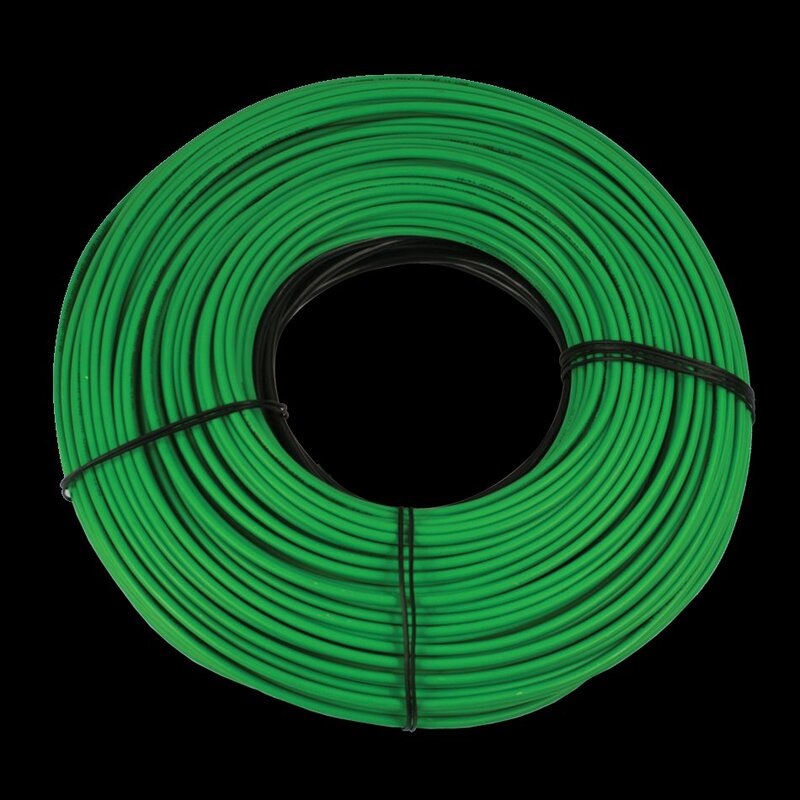 It measures ¼” (6mm) in diameter and generates 12 watts per lineal foot and includes 20 foot (6m) of 14 AWG cold lead to adapt to the needs of your installation. 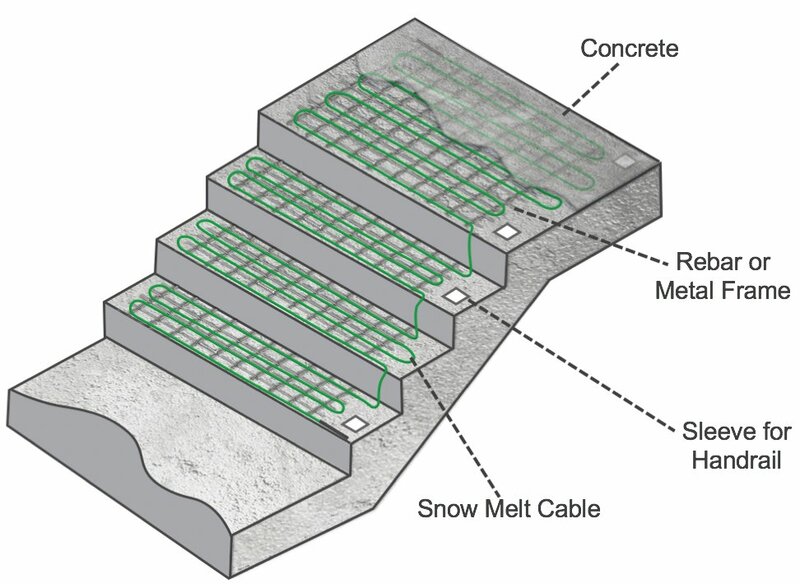 All WarmlyYours snow melting cables are CSA certified for outdoor use in the U.S. and Canada.